The ECO7104 from Everhot is a 3/4” PEX Plug, Lead-Free. 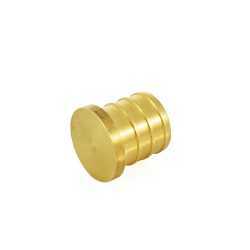 This item can cap off the end of PEX tubing permanently or used temporarily to test pressure. 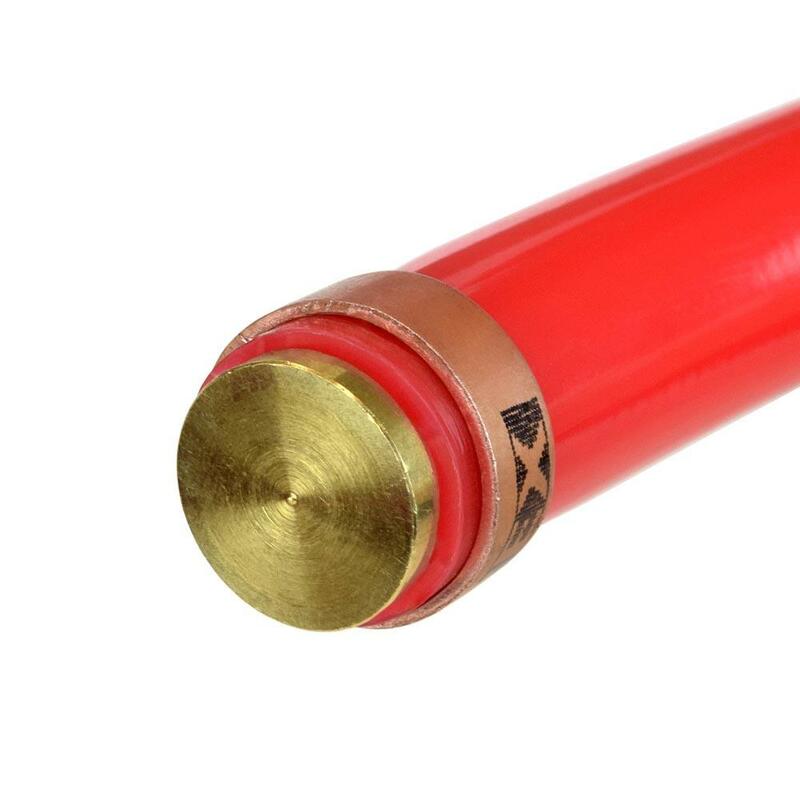 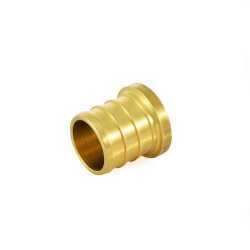 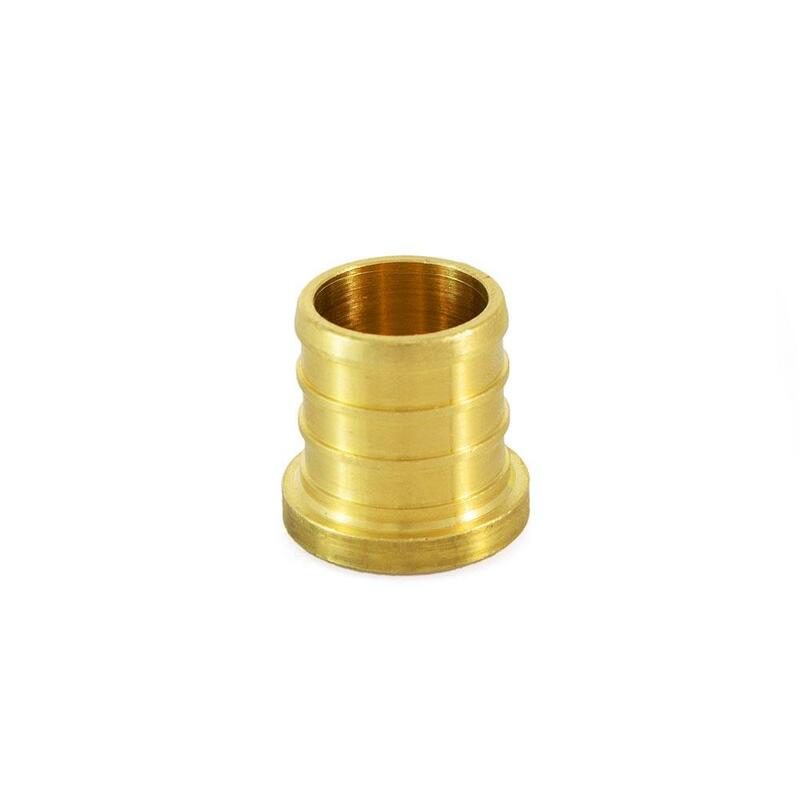 This crimp style PEX fitting can be installed using Crimp Connection System or Clamp (cinch) Connection System.